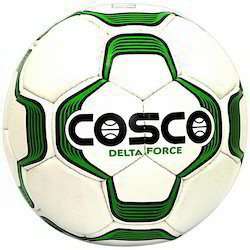 Providing you the best range of cosco platina fifa football, cosco munich football, cosco brazil foot balls, cosco madrid foot balls, cosco delta force foot balls and cosco milno foot balls with effective & timely delivery. 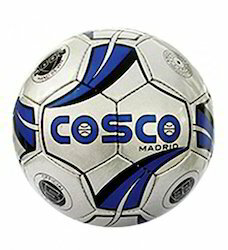 Leveraging on our vast industrial experience in this domain, we are devotedly engaged in offering an extensive array of Cosco Platina Fifa Football. These offered bolls are designed under the stern supervision of skilful personnel using superior-quality raw material and cutting-edge technology at well-equipped production unit. 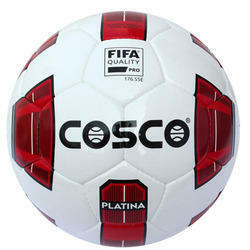 Our patrons can buy this Cosco Platina Fifa Football in numerous and colors sizes in the market. 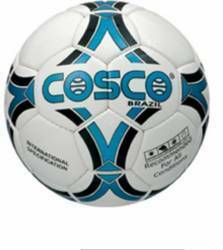 Offered Cosco Platina Fifa Football is designed as per set industry norms and guidelines. 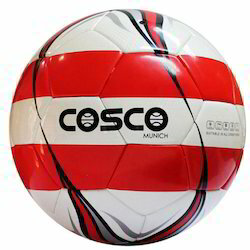 We offer a wide variety of Cosco Munich Football, from beginner level to complete professional footballs. 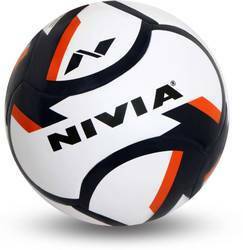 The surface material of the ball is made of PVC, which is light but durable. 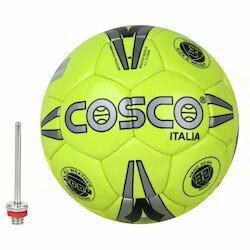 The bladder of the ball is made of butyl that provides good air retention. 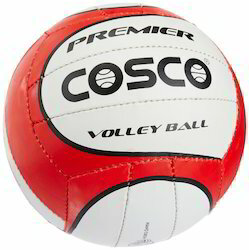 This ball has a nylon winding and a durable top cover that ensures excellent shape, stability and air retention. 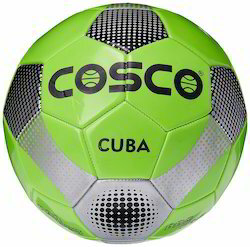 Available in green colour, these footballs are made from 3-layer polyester. They are rubberized and hand-stitched footballs. 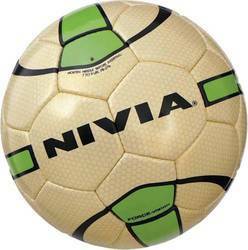 These footballs have an outer surface made from rubber which lends them durability. They have a Latex bladder which helps in air retention. 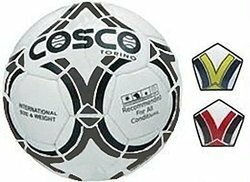 These footballs are abrasion resistant and have excellent rebound qualities. 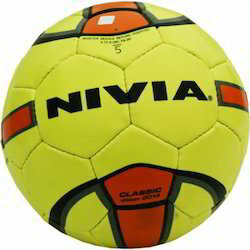 These balls are available in size 5 and have a diameter of 2.5 cm. 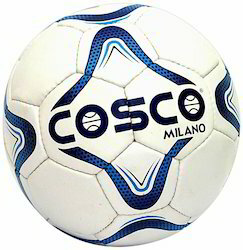 They are mainly designed for club level games. Mastering a sport requires quite a lot of training. 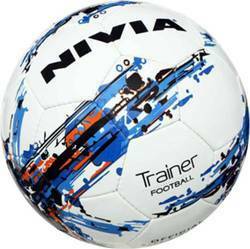 Pick this Nivia Trainer Football - 5 which has been designed specifically to help you better your game and skills. 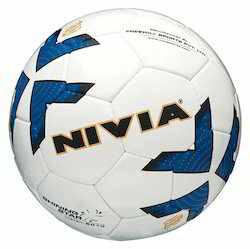 Looking for Foot Balls ?